Design and implement business critical, high performance large scale services. Building and managing automated build/test/deployment environments. Coaching and mentoring talented and highly motivated engineers. Working with cross-functional teams to deliver stellar end user experience. Working closely with the operations and customer support teams to ensure exceptional uptimes. Working with the Product Management Team to validate and plan new features. 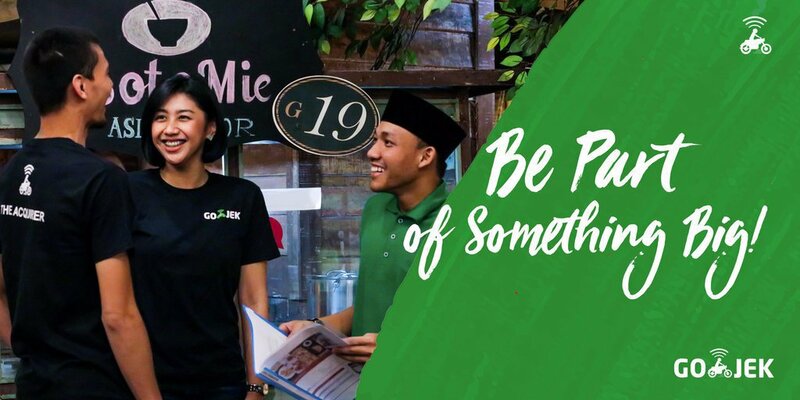 Research new technologies and tools that help in building the next generation of Gojek services. 3+ years of working experience with Java, Go, or Ruby. Proven track record of delivering business critical applications. Proven track record practicing Test Driven Development (TDD). Past experience in significant cross-functional engineering efforts. Experience in designing and maintaining SQL and NoSQL database schema. Experience working with high scale distributed systems. Practical knowledge of scalable software design. Practical knowledge of linux server management (CentOS, Fedora, or Ubuntu).